East Sussex Trading Standards issued the warning following a spate of reports about a company offering a home insulation scheme they falsely claimed was supported by the county council. 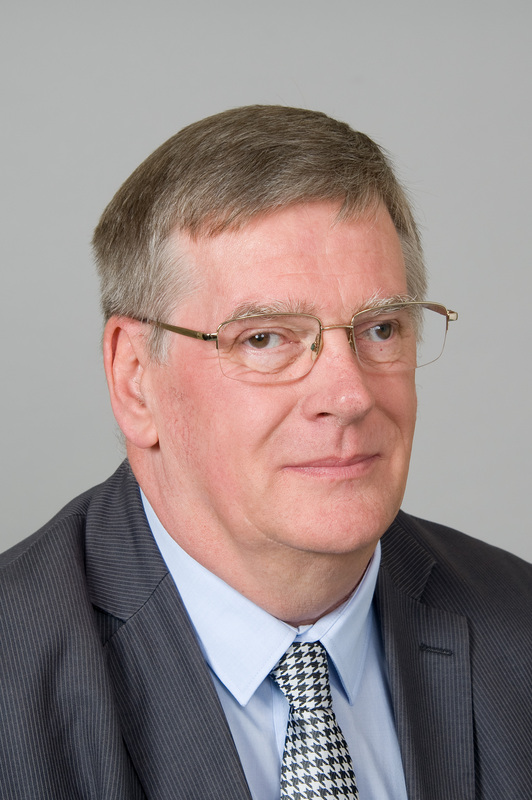 Cllr Bill Bentley, East Sussex County Council lead member for communities and safety, said: “The county council does not support any schemes that involve cold calling, and any companies that claim we do are misleading residents and may be breaking the law. 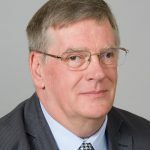 “Unfortunately, every year residents across East Sussex end up suffering not only financial loss but emotional distress as a result of being scammed by bogus callers. For consumer advice or to report a concern to Trading Standards, people are asked to contact the Citizens Advice consumer helpline on 03454 040506. People can report fraud or attempted fraud online at www.actionfraud.police.uk or call 0300 123 2040.